Premium Spanish Wines. 100% Natural. No Sugar Added. LVP is a luscious, refreshing sangria made from Spanish rosé and red wines. 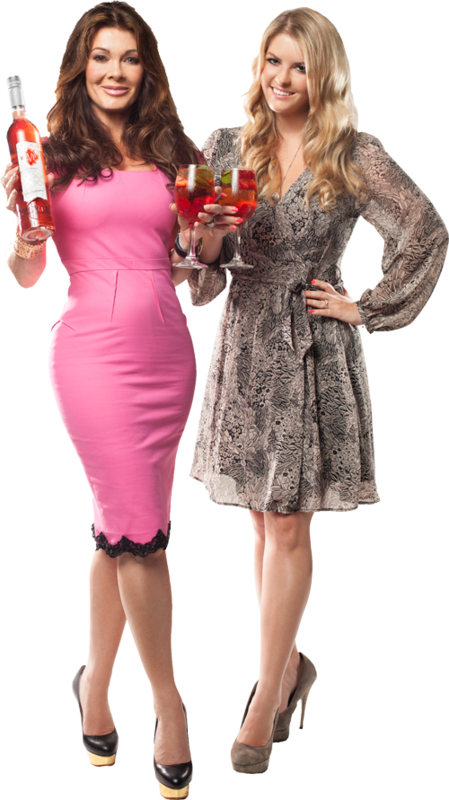 Using Lisa Vanderpump’s signature recipe, her daughter Pandora Vanderpump and her husband, Jason Sabo, have bottled the sangria and made it available for purchase. Launching in Los Angeles and Miami, LVP Sangria is available in the traditional red and, because its Lisa’s signature color, also in pink, a unique offering on the market. The sangria contains no additives and is created with 100% natural flavors. 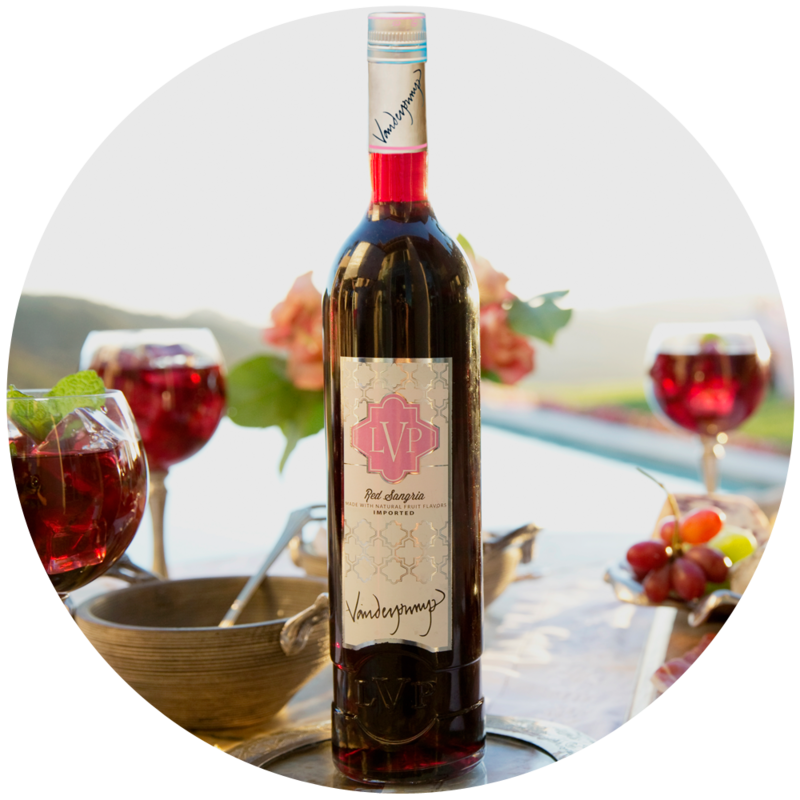 LVP Sangria is ready to be served straight from the bottle over ice and, when coupled with fresh fruit, is sure to be a crowd pleaser when entertaining. Our traditional red sangria is crafted with Tempranillo grapes, arguably the most famous of Spain’s native grapes. Tempranillo is a vibrant, aromatic black grape that adds spicy, red fruit aromas and flavors for full-bodied red wine. The grape’s name translates to “little early one,” referencing the fact that it ripens several weeks earlier than most Spanish red grapes. The wines for LVP are aged in oak to generate increased complexity and harmony. LVP’s Pink Sangria is made from Bobal and Grenache grapes. Grenache, known as Garnacha in Spain, adds berry and cherry flavors, herbal accents and richness. 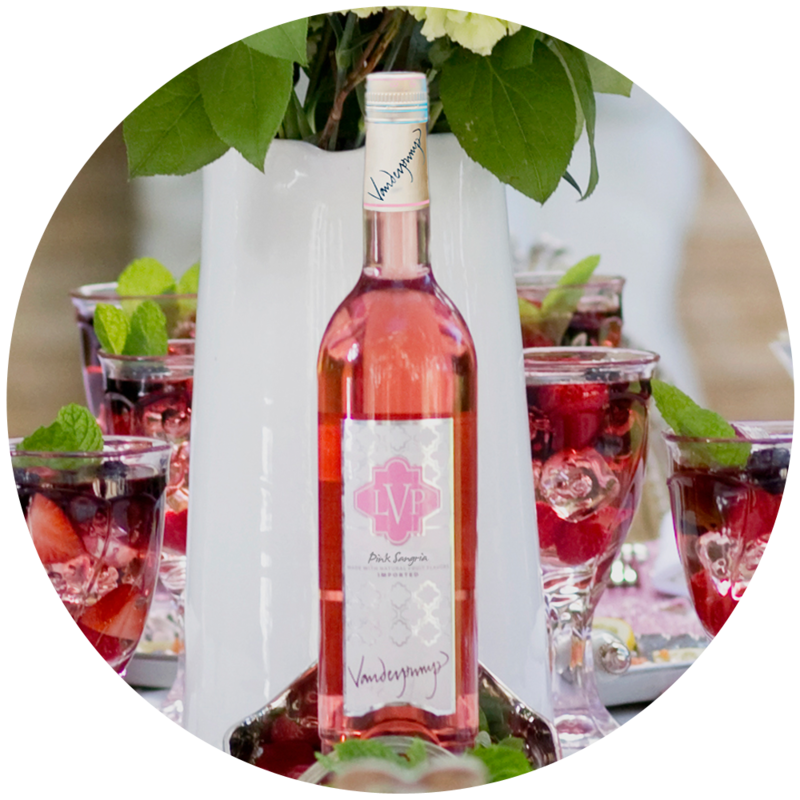 Its full flavor and regional character makes LVP Pink Sangria silky and floral, well-integrated and lush. Bobal is a variety of Vitis Vinifera, a red grape whose presence in Spain was documented in the 15th century in “Espill o llibre de les dones” by Jaume Roig. Its name is derived from the Latin bovale, in reference to the shape of a bull’s head. Its skin is intensely and brightly colored and the smell is fresh, original and fragrant.